You should look for some interesting articles about Chinese culture to read when feeling a little bit tired of learning the Mandarin Chinese language. Chinese food blogs in particular! This can relax you and make the language you are learning more attractive. There are 8 famous cuisines in China known as 八大菜系 (bā dà cài xì ), whose attributes are based on Chinese provinces and their long and diverse cultural history. The best thing about Chinese cuisine is that even from village to village you can find differences indicating their rich cultural identity. 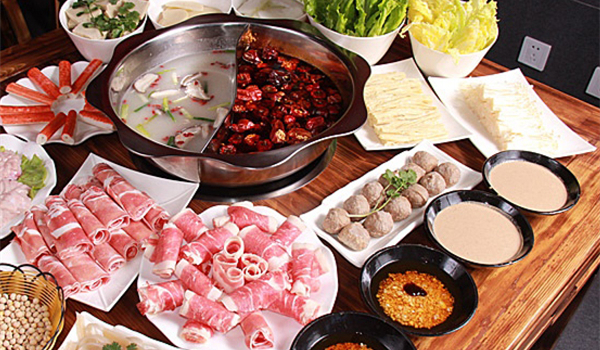 We’ll start off with the most well-known cuisine, Sichuanese food (川菜 Chuān cài), where pandas come from! Sichuan is my favorite cuisine, it’s very spicy, garlicky and filled with intricate flavors that never fail to warm you up! 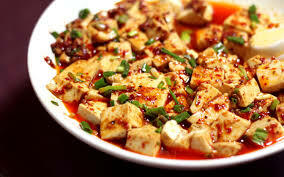 It has a special numbing effect (麻 má), with Mapo doufu 麻婆豆腐 (má pó dòu fǔ ) being the most famous dish. Shandong (鲁菜 lǔ cài) in the North-East is famous for its seafood due to its long coast. Its dishes are very salty and vinegary and are often braised, out of all the cuisines this is thought to be the oldest and has ties to the cuisine of the royal imperial court. Fancy! 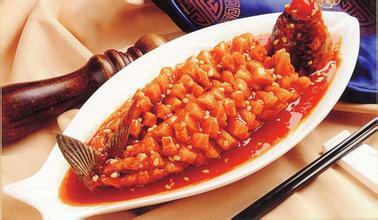 A good dish to try is Sweet and sour carp (糖醋鲤鱼 táng cù lǐ yú ). 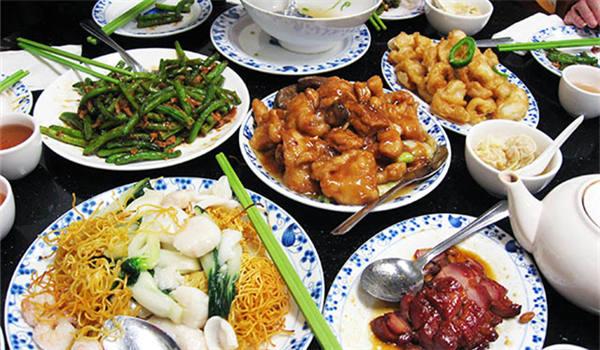 Jiangsu (苏菜 sū cài), Zhejiang （浙菜 zhè cài), and Cantonese are all based on light and sweet flavors, most Chinese food found abroad is based on Cantonese food (粤菜 yuè cài). 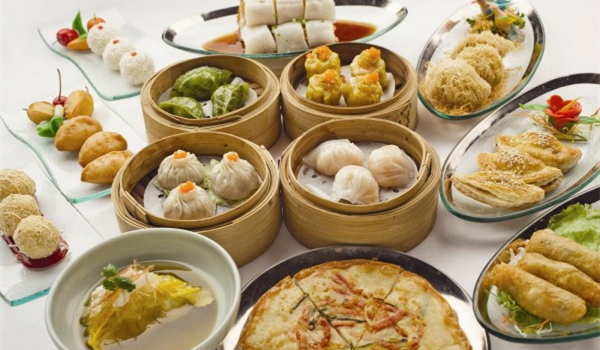 Think dim sum (点心 diǎn xīn). Whereas Anhui (徽菜huī cài) and Fujian (闽菜mǐn cài) focus on wild mountain ingredients giving it a fantastic unusual taste, ingredients, and name. Such as steamed frog and mushroom (清蒸石鸡 qīng zhēng shí jī), and Buddha jumping over the wall (佛跳墙 fó tiào qiáng ) a controversial shark fin soup. We will finish with what we started, another spicy cuisine this time from Hunan (湘菜 xiāng cài). Like Sichuanese food, Hunan food uses a lot of dried red chili peppers giving it it’s natural spicy flavor and adding fantastic color to the dishes. 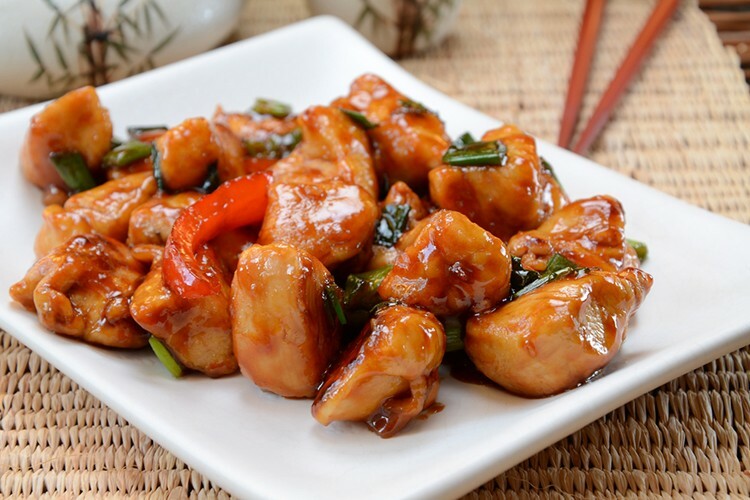 Many of you will know one of the main dishes from this province, General Tso’s chicken (左宗棠鸡 zuǒ zōng táng jī ). 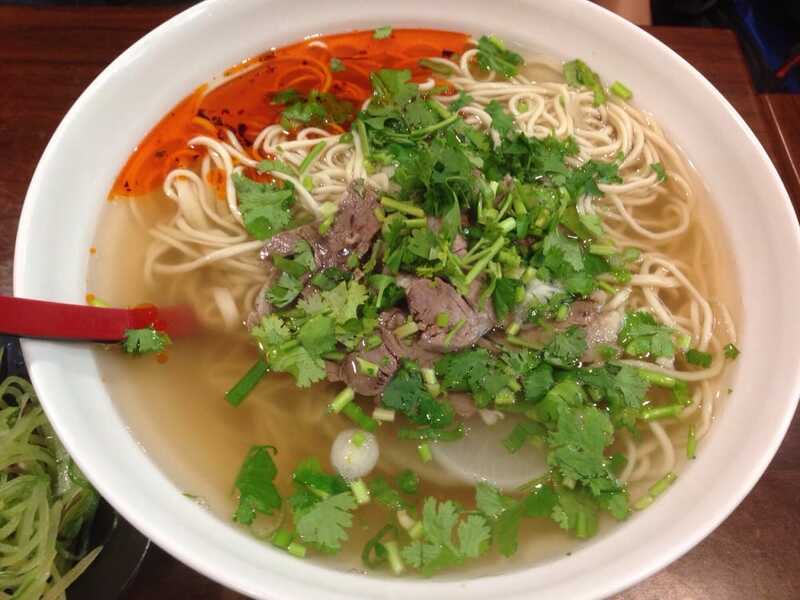 Unfortunately, the 8 famous cuisines focus on Central and Eastern Chinese cuisines, which is a shame because it leaves out mouthwatering dishes like Lanzhou spice noodles (兰州拉面 lán zhōu lā miàn) from Gansu, and to die for spiced lamb kebabs (羊肉串 yáng ròu chuàn) from Xinjiang! Read more >> How to Say the Basic Chinese Words- Exit? Which of the 8 cuisines do you find the most interesting? Why? Leave a comment and share your experience.